On the occasion of the birthday of actress Priyanka Karki, the trailer of he upcoming movie ‘How Funny’ was released by organizing a celebration party. 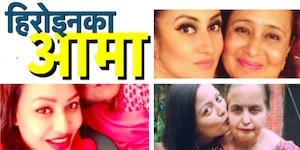 The movie featuring Priyanka and Keki Adhikari in leading role also features Dayahang Rai, Nisha Adhikari, Anup Bikram Shahi and others. The movie made on a comedy theme, is directed by Nilu Doma Sherpa. 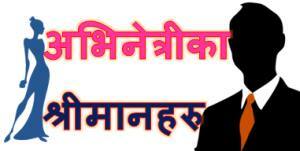 The movie is scheduled to release on Baisakh 10, 2073. Both Priyanka and Keki are featured in detective’s roles in the movie. The movie is produced by Miss Nepal 2002, Malvika Subba. Pregnant Malvika was also present in the program. She told that she is giving birth to two children as the movie is also one of her creations. 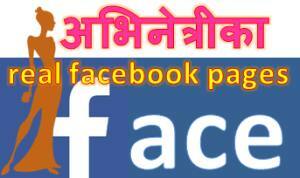 This entry was posted in News and tagged How Funny, Keki Adhikari, Malvika Subba, Nisha Adhikari, Priyanka Karki. Bookmark the permalink. ← Top 5 new age actresses – what does Karishma Manandhar say about them?